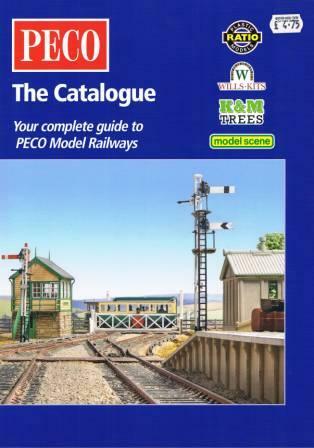 Peco range catalogue 2016. 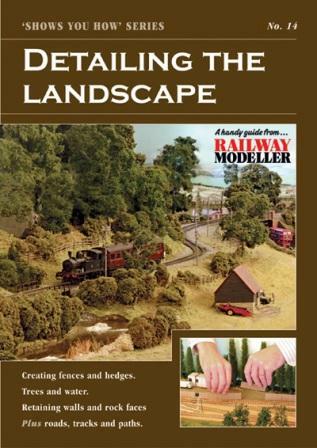 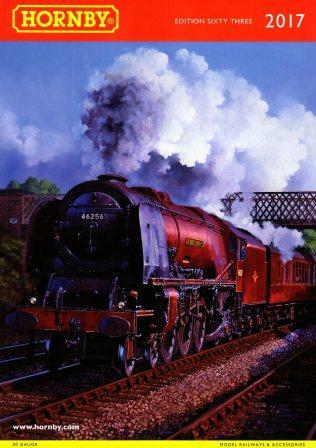 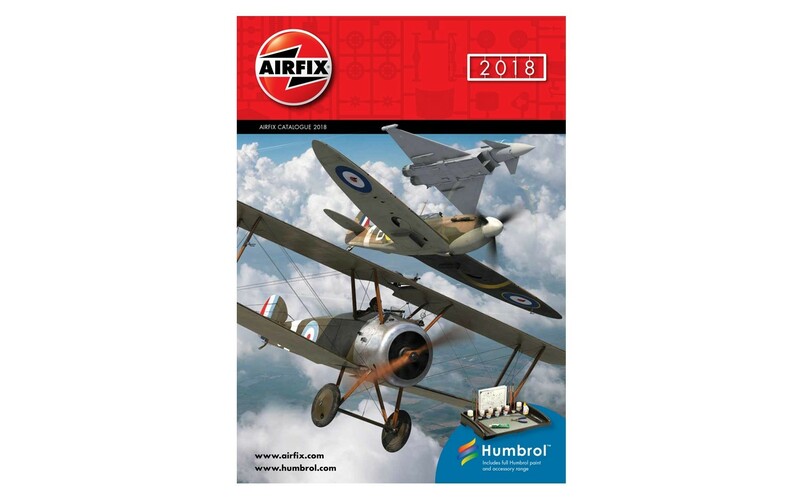 Including Ratio, Wills Kits, K&M Trees and Model Scene. 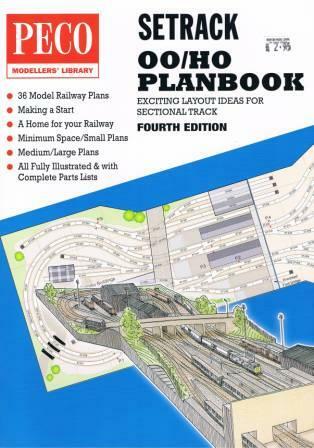 PM-202 Track Plans For Layouts to Suit all Locations - Plans fror N, OO and O Gauges. 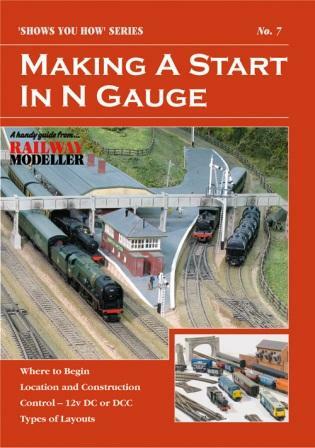 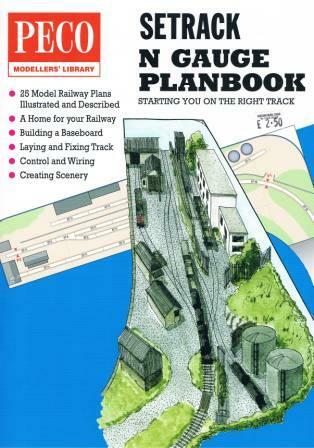 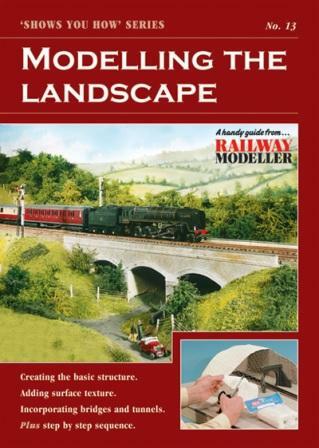 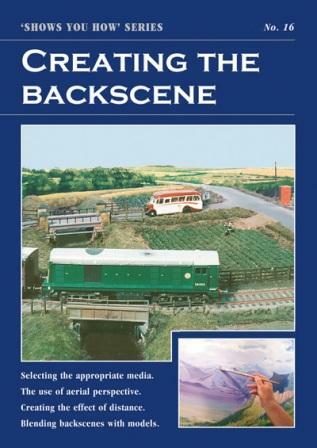 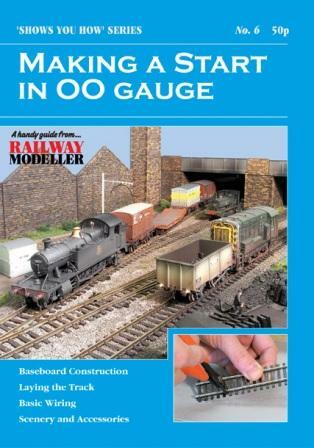 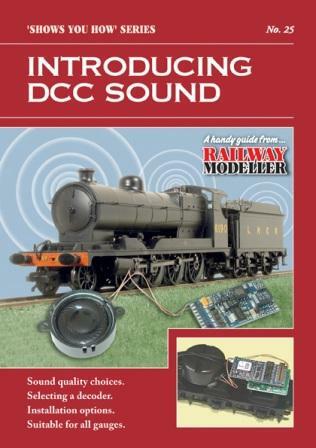 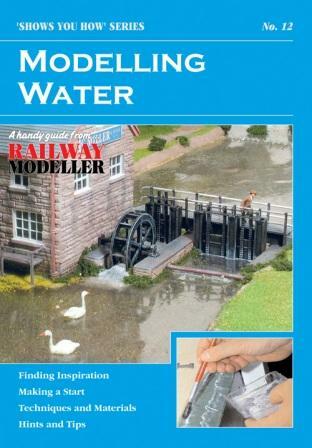 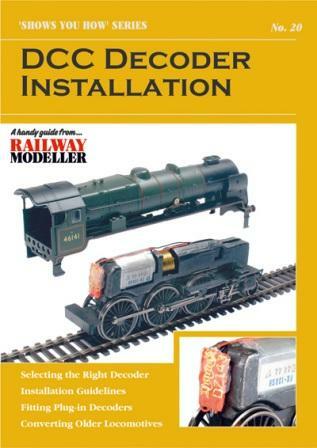 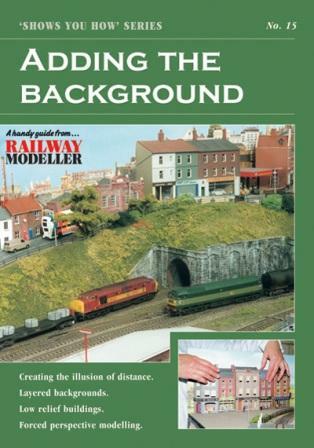 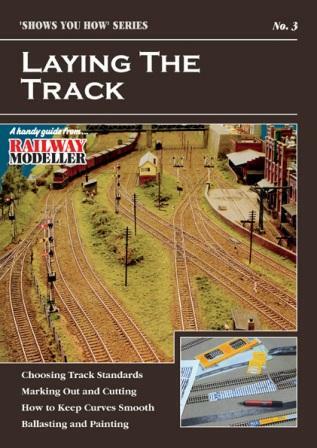 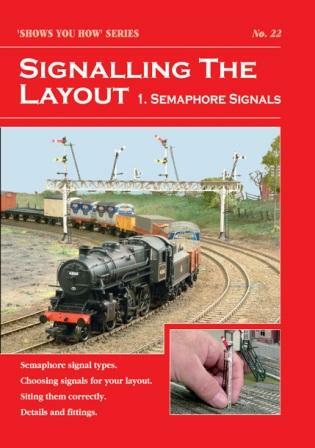 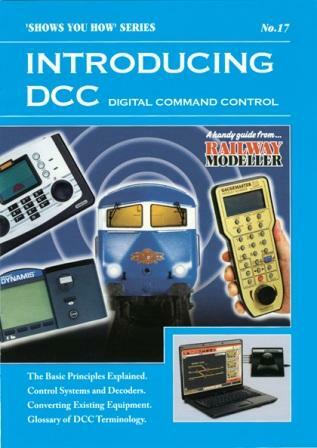 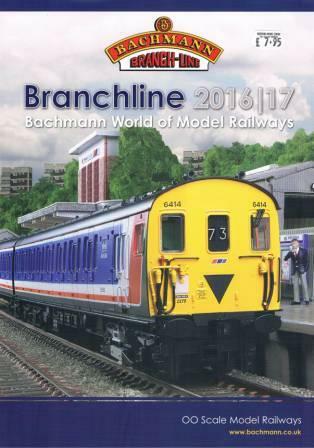 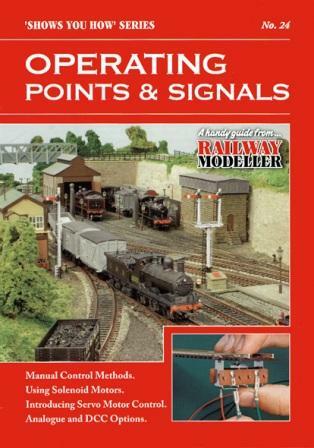 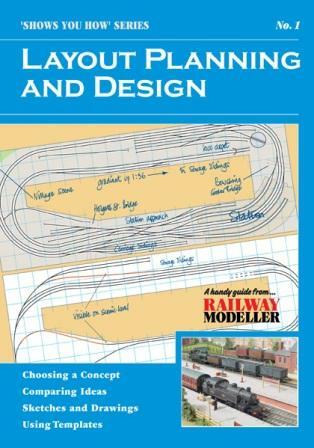 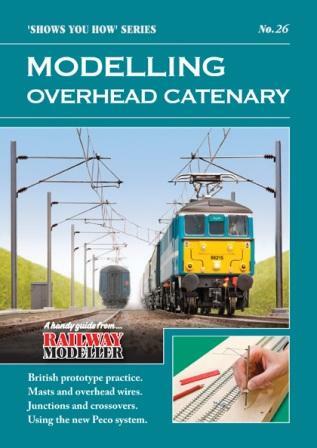 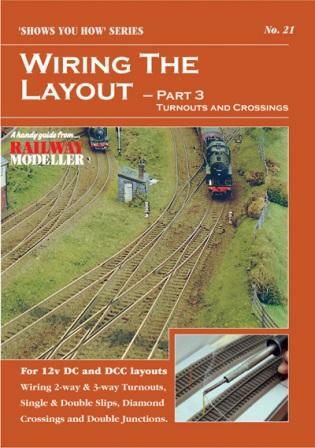 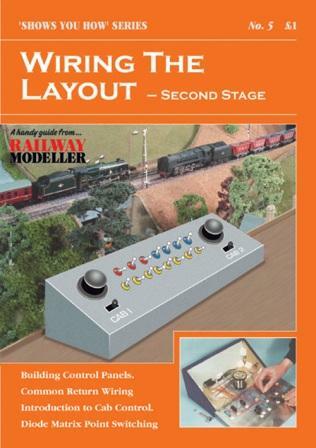 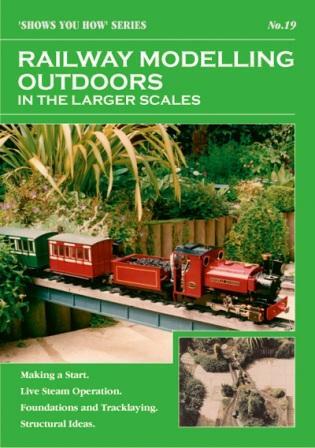 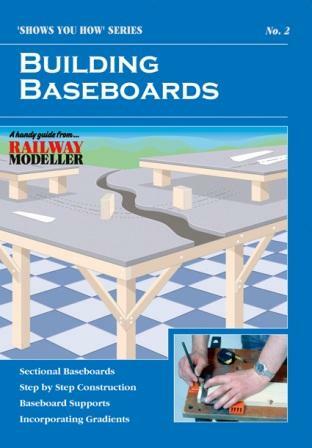 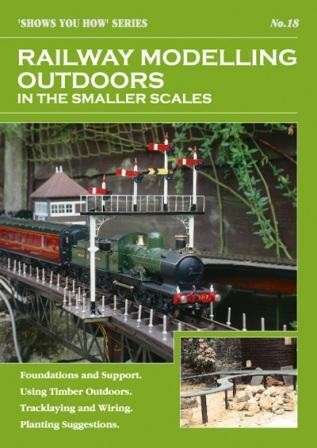 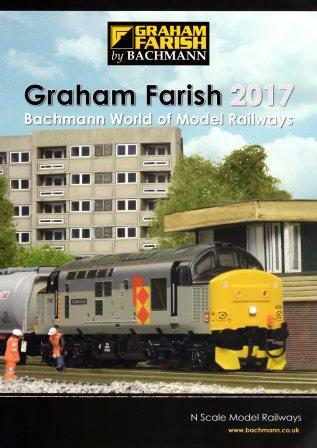 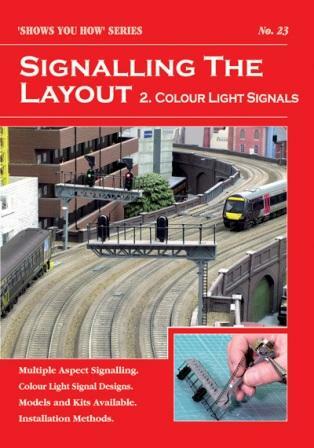 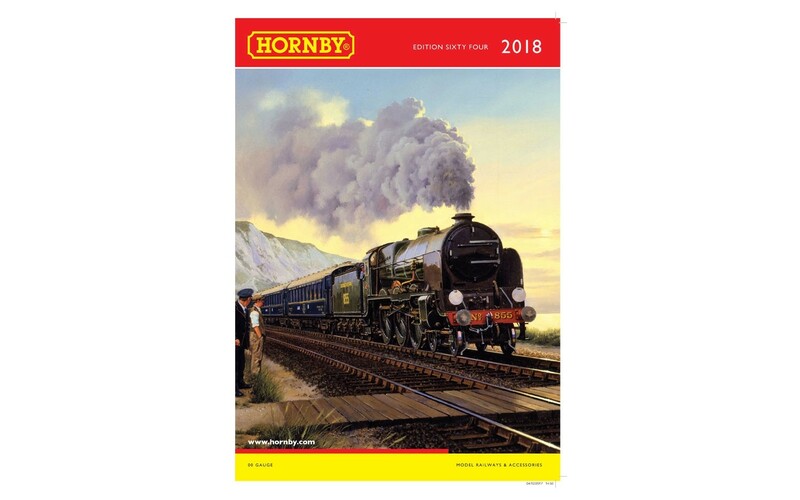 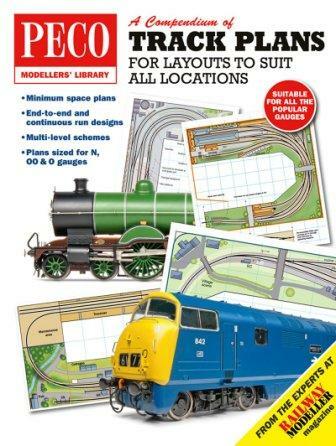 Shows You How Learn the basics of railway modelling, as well as all the latest techniques, with Peco's acclaimed series of these handy booklets.